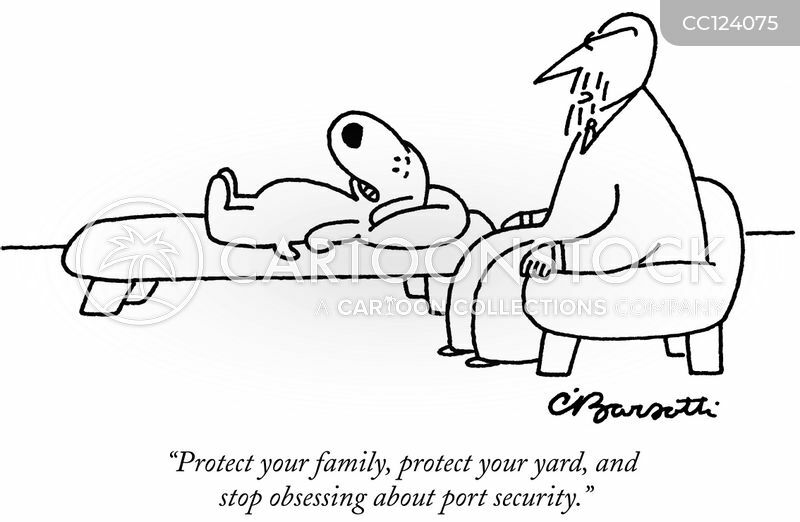 "Protect your family, protect your yard, and stop obsessing about port security." 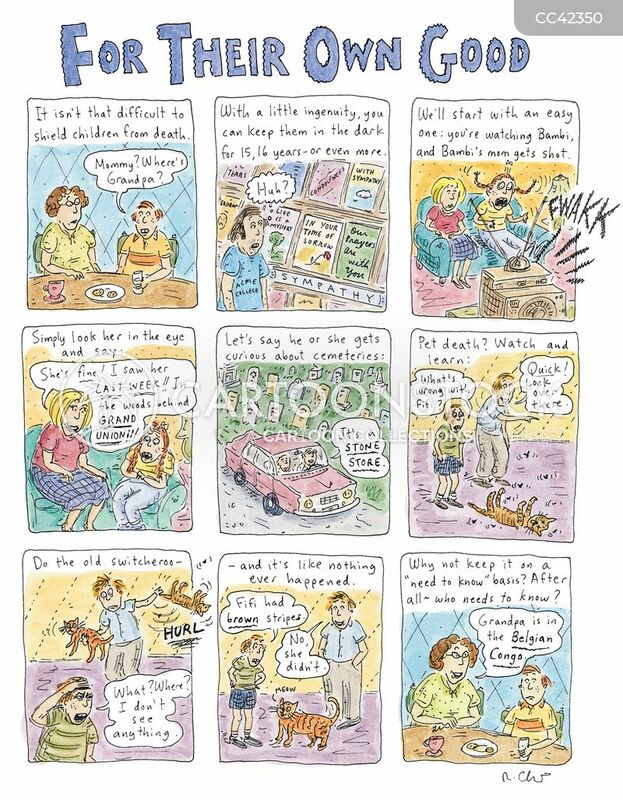 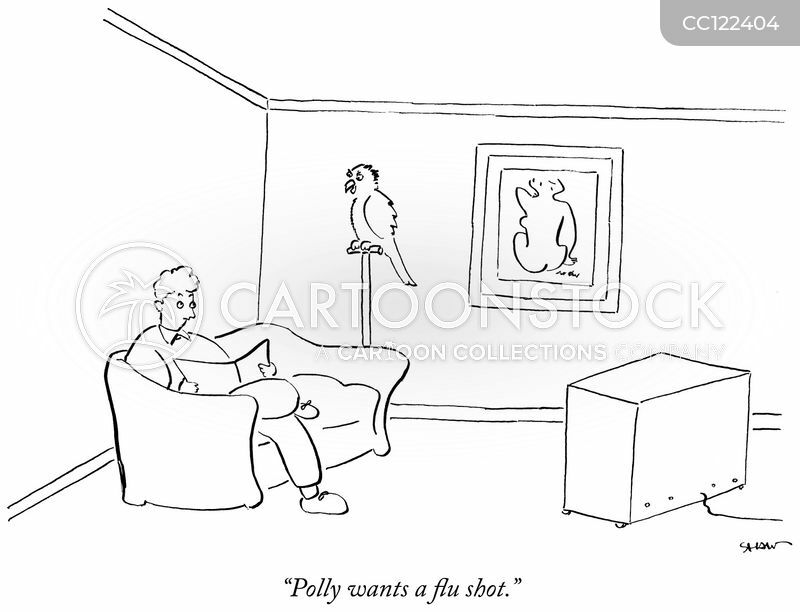 "Polly wants a flu shot." 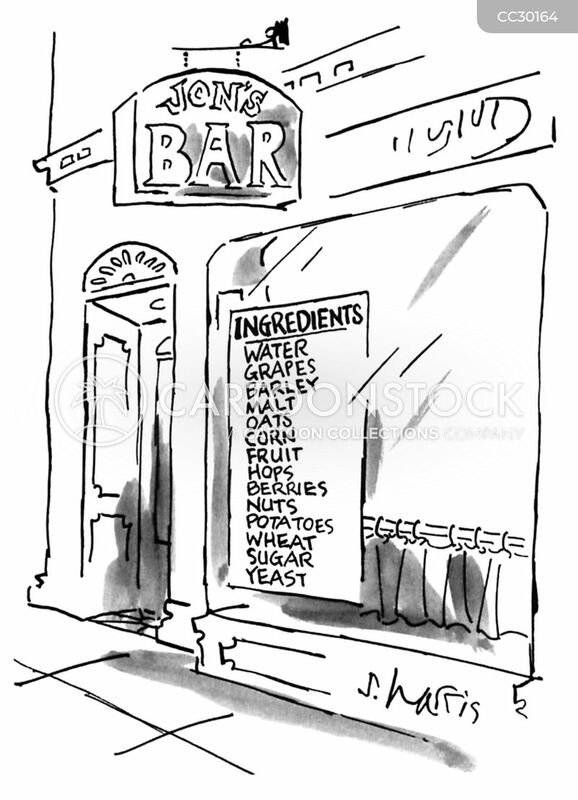 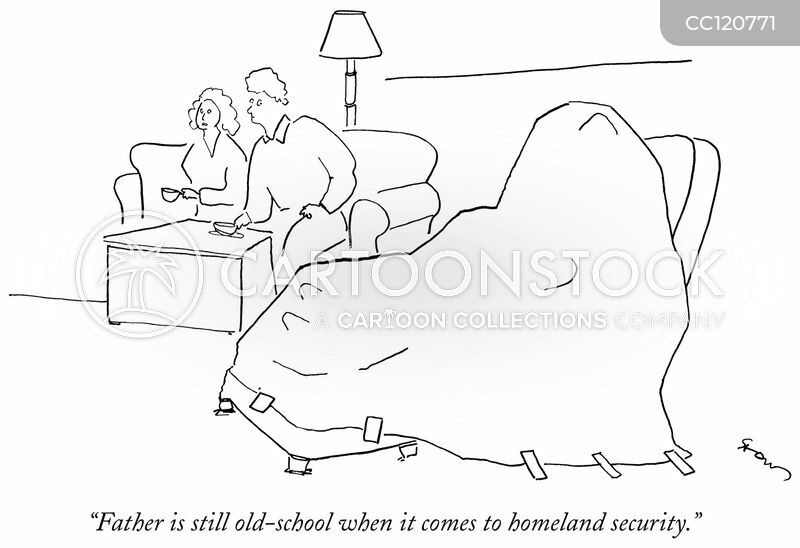 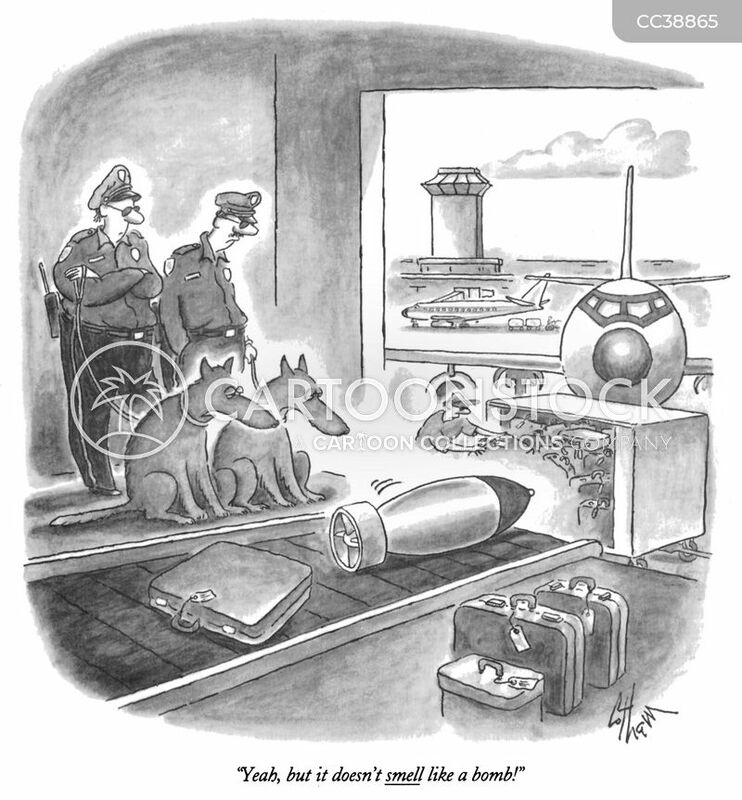 "Yeah, but it doesn't smell like a bomb!" 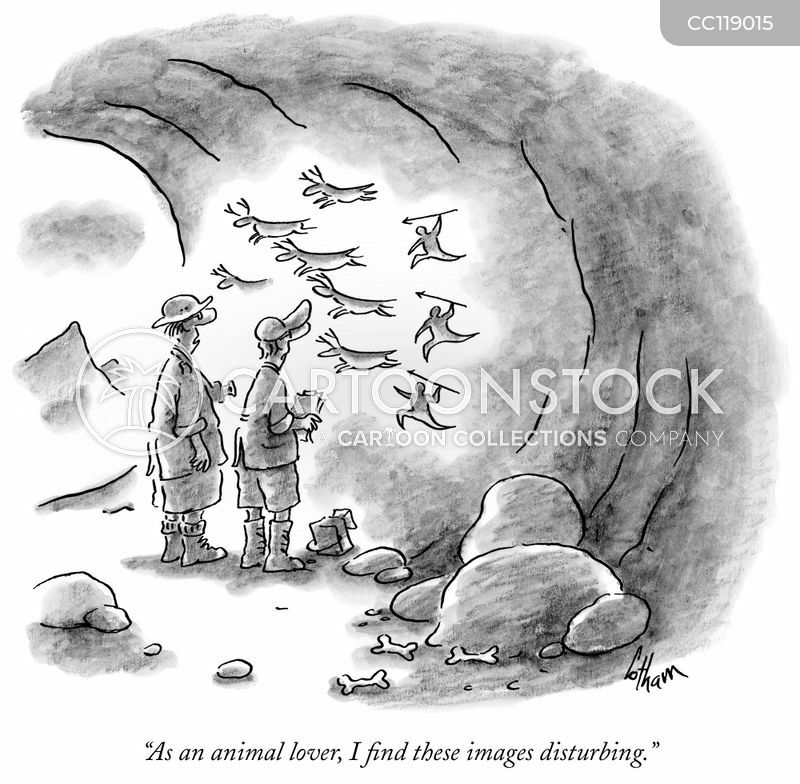 "As an animal lover, I find these images disturbing." 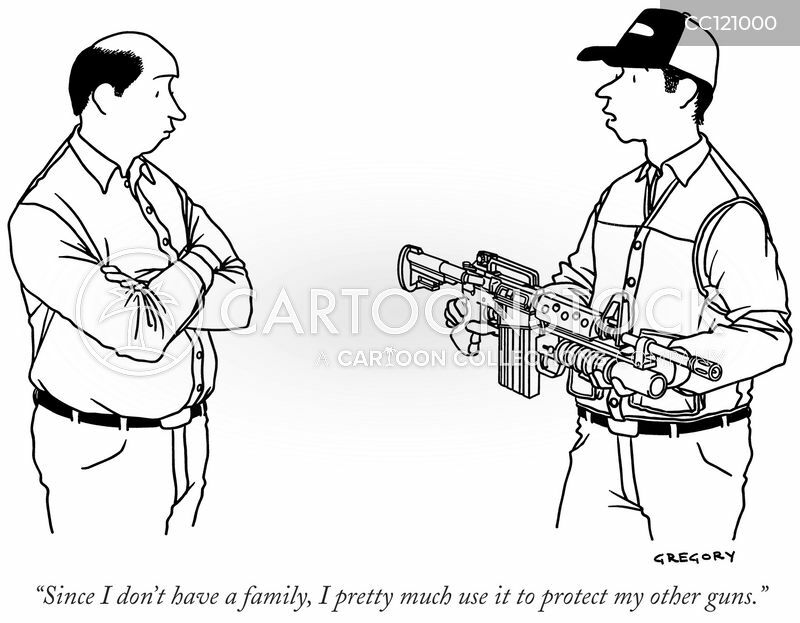 "Since I don't have a family, I pretty much use it to protect my other guns." 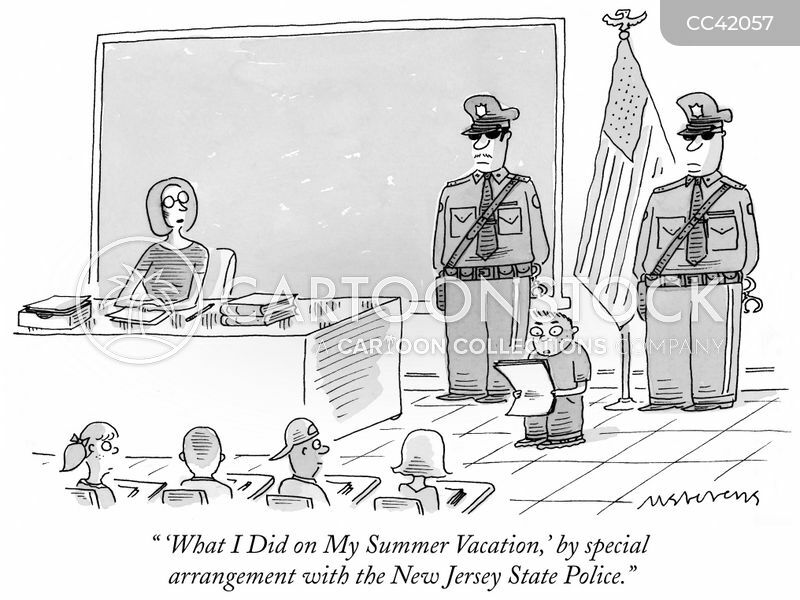 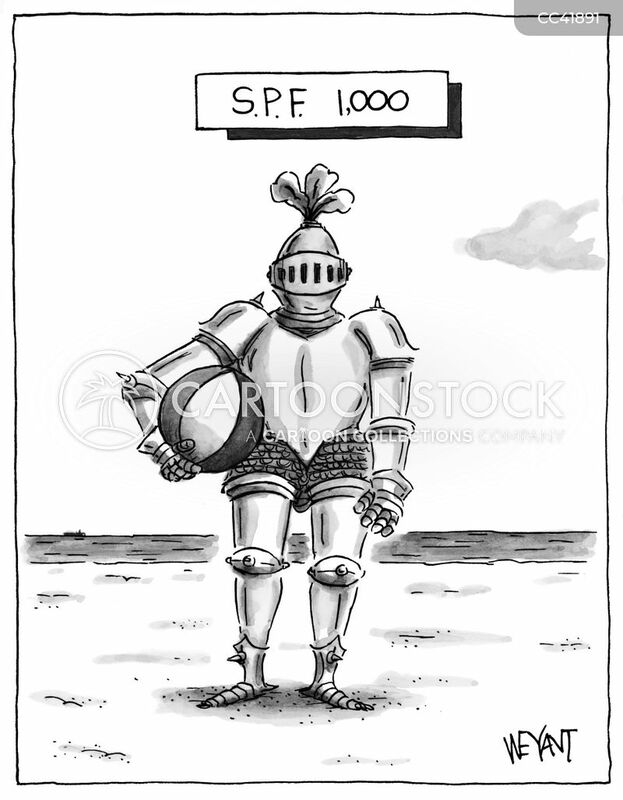 "'What I Did on My Summer Vacation,' by special arrangement with the New Jersey State Police." 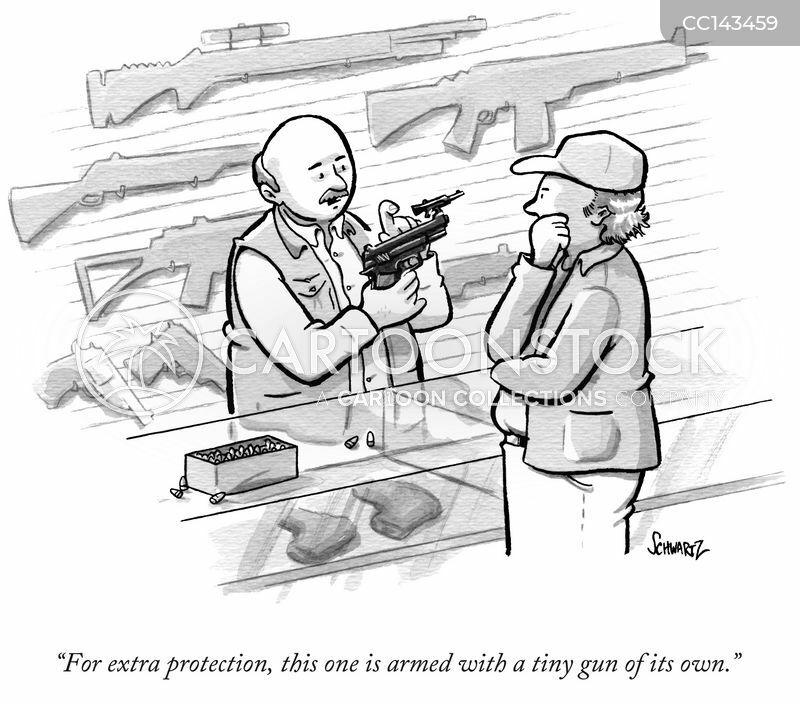 "For extra protection, this one is armed with a tiny gun of its own." 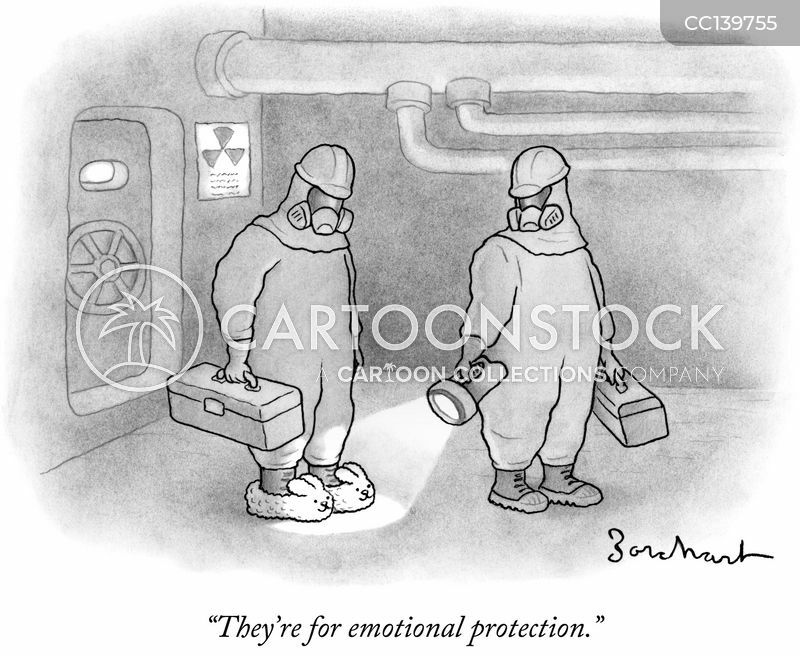 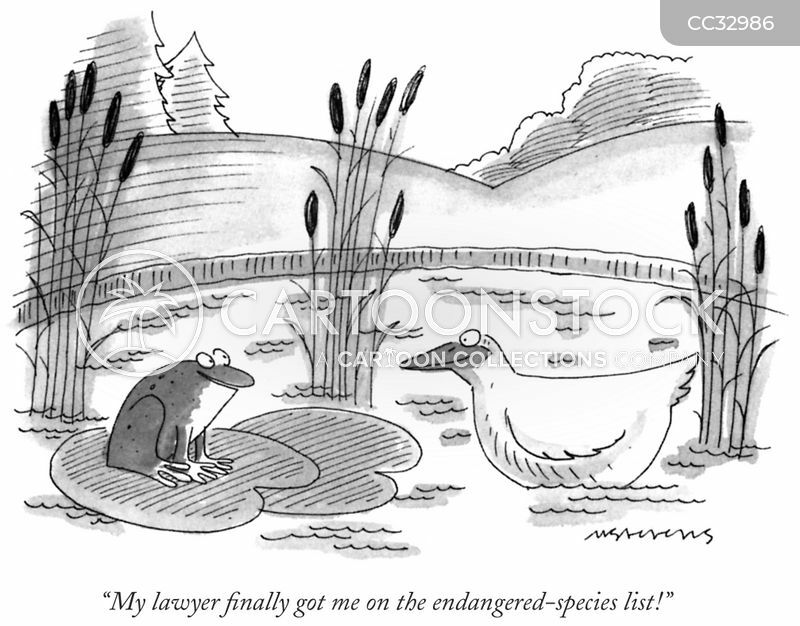 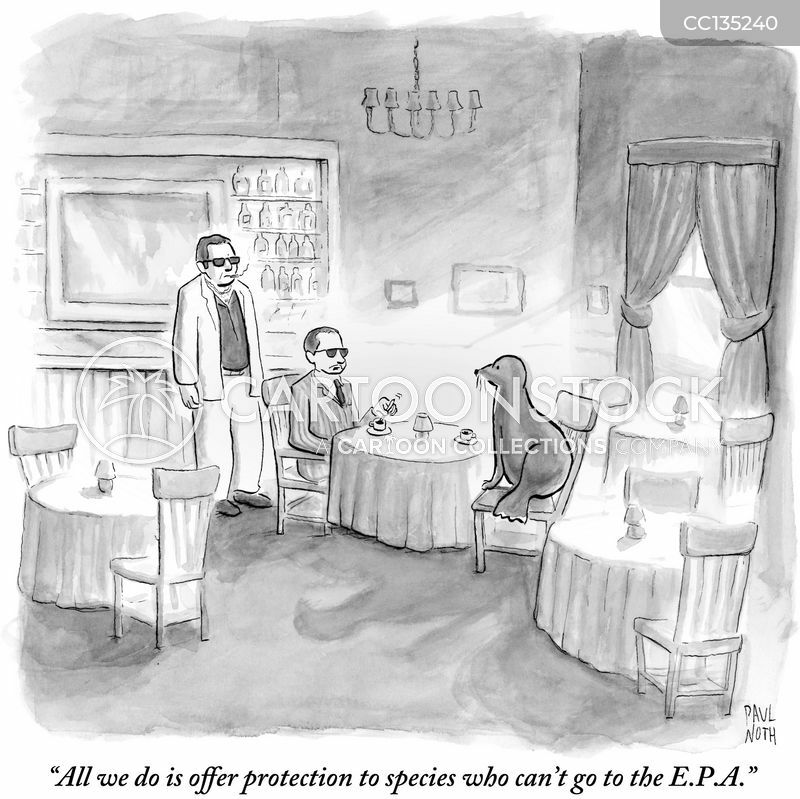 "All we do is offer protection to species who can't go to the E.P.A." 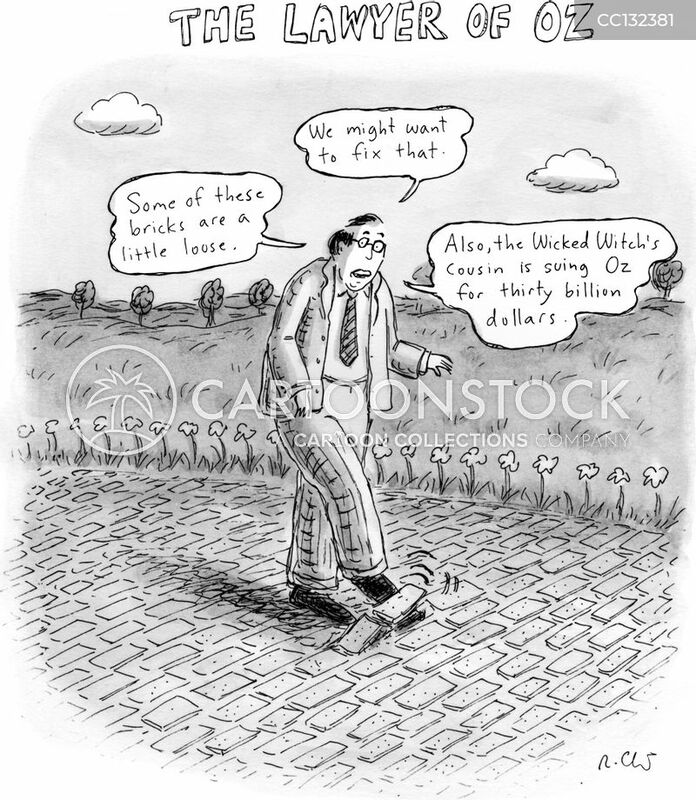 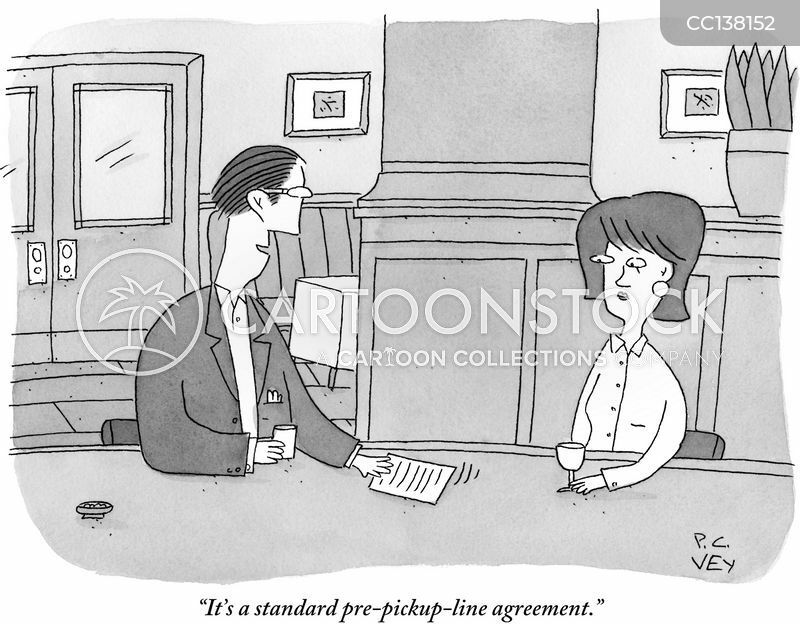 "It's a standard pre-pickup-line agreement." 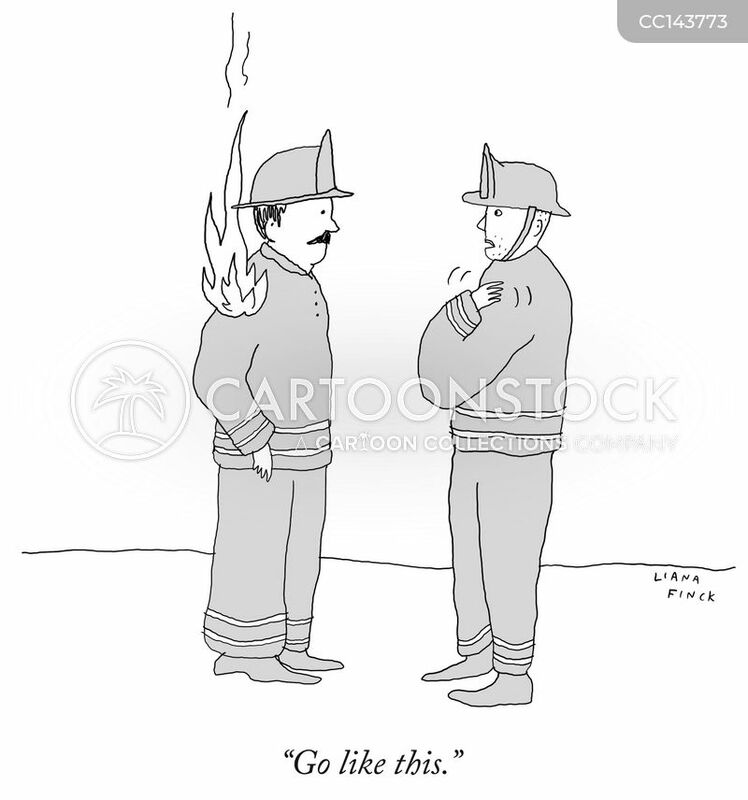 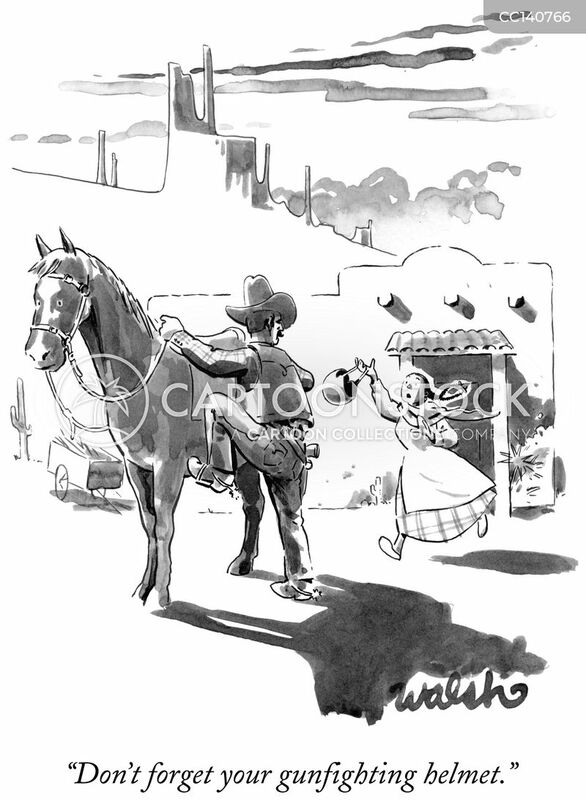 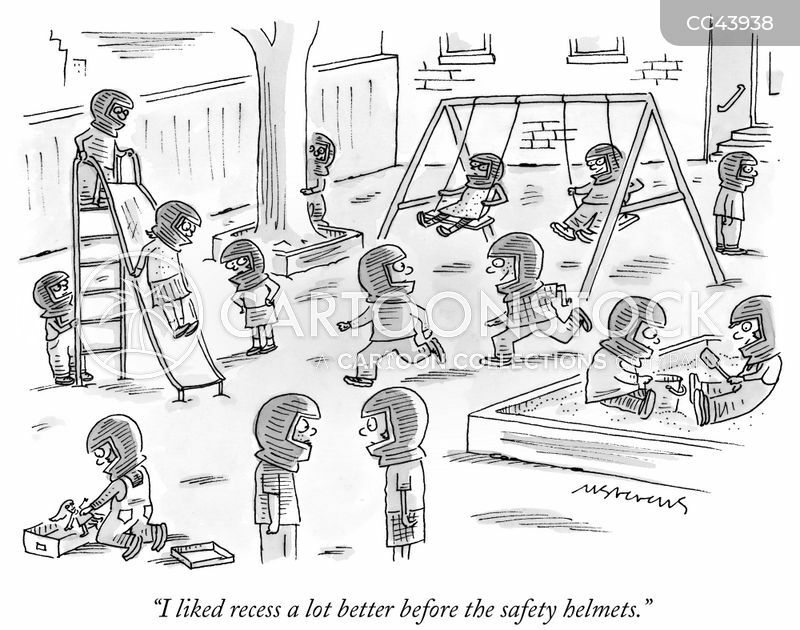 "Don't forget your gunfighting helmet." 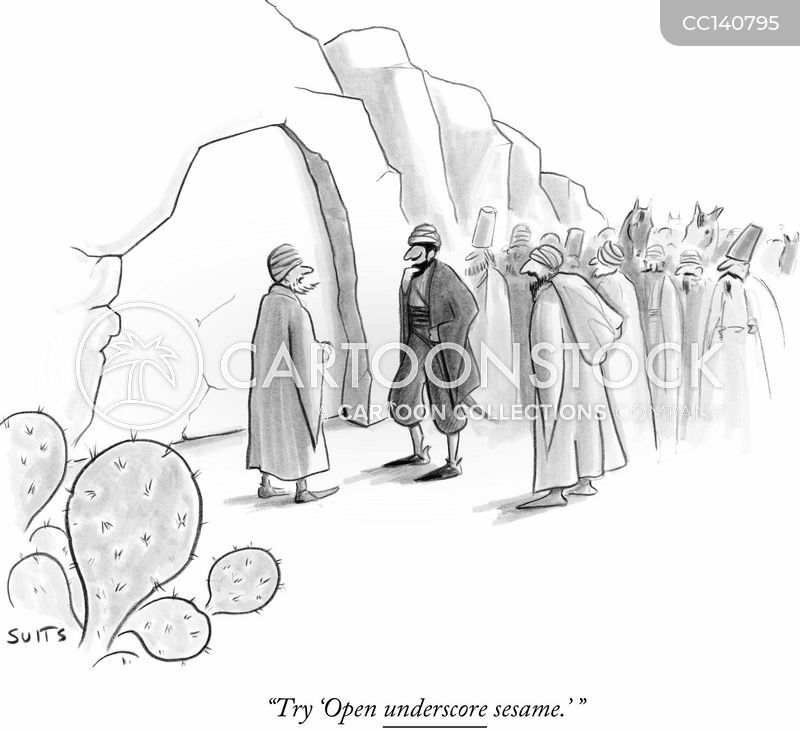 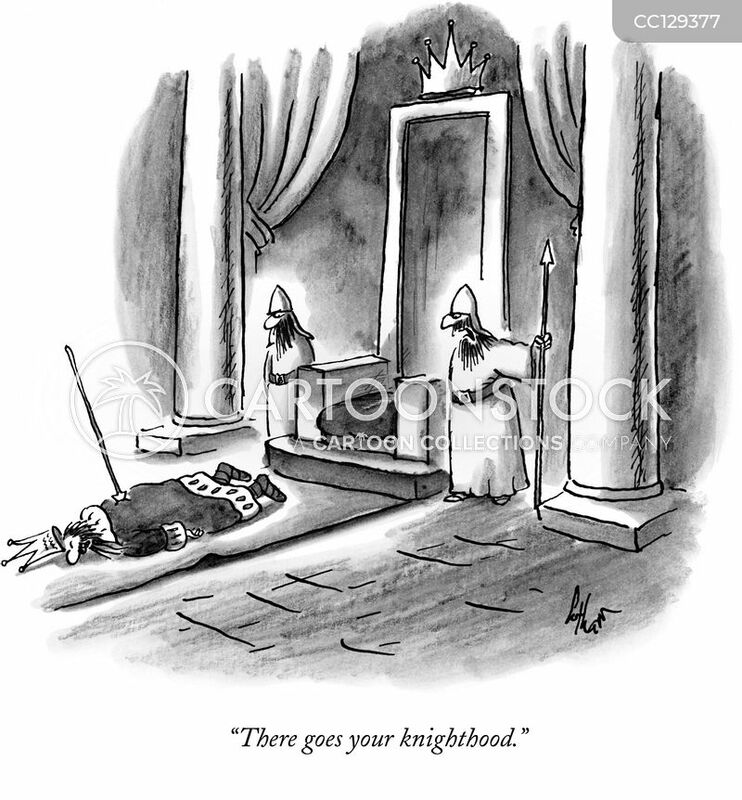 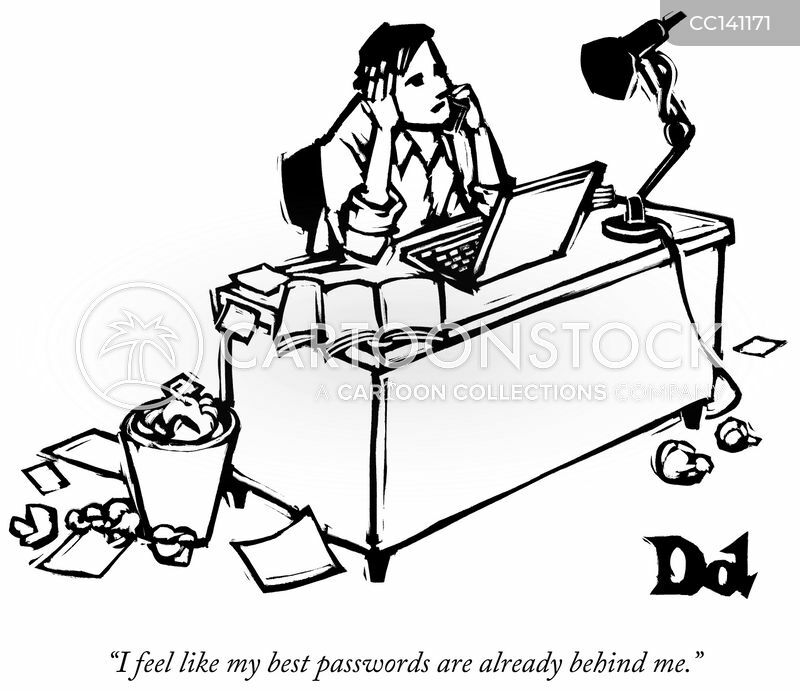 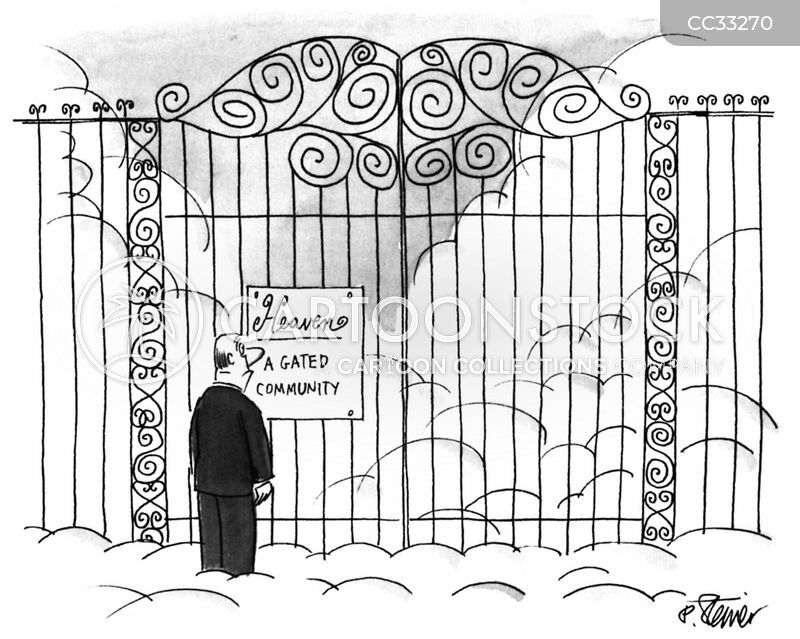 "Try 'Open underscore sesame.' 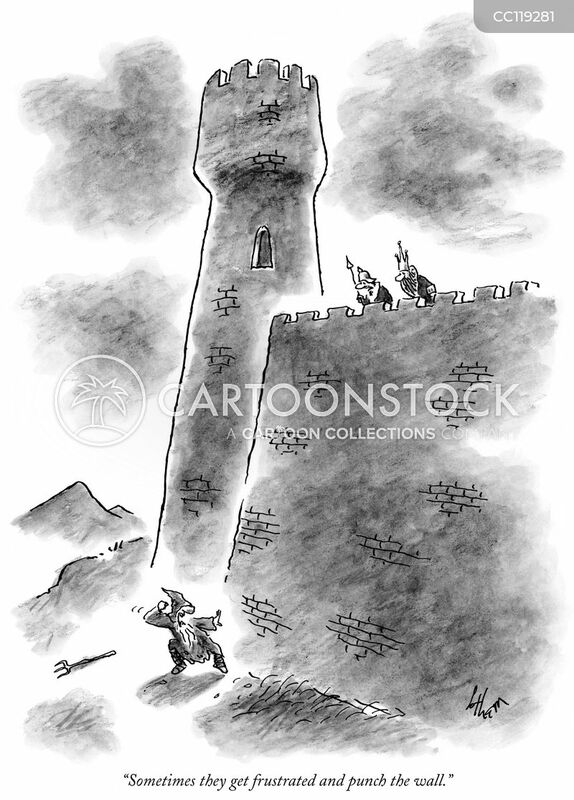 "
"Sometimes they get frustrated and punch the wall."